by Phil Kerpen, Contributing Author: Obama's astonishing takeover of the automobile industry was accomplished through a process even more corrupt than his takeover of the health care sector. While both involved backroom deals, the auto takeover was sealed in a backroom from which both the American people and our elected officials were completely shut out. 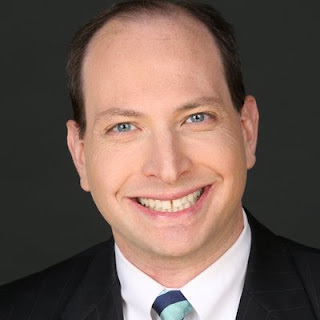 Tags: Phil Kerpen, American Commitment, President Trump, Right To End, Obama, California Fuel Economy Scheme To share or post to your site, click on "Post Link". Please mention / link to the ARRA News Service and "Like" Facebook Page - Thanks!